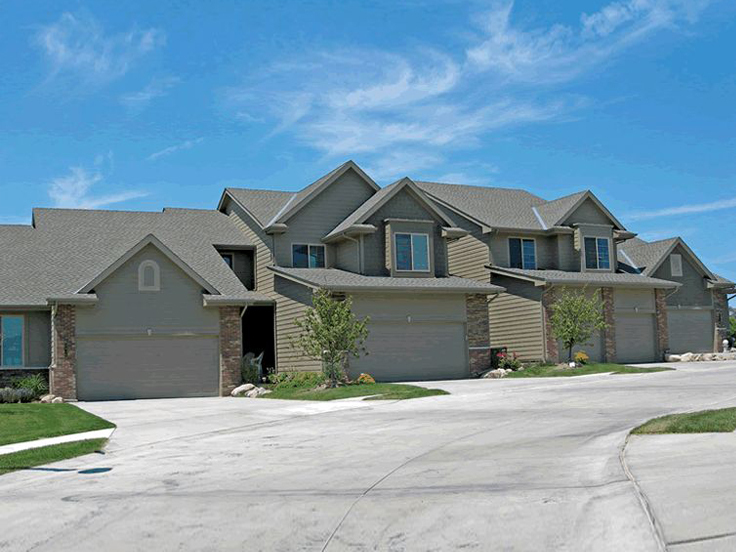 Multi-family house plans offer economic housing for multiple families within one structure. These homes can range in architectural style, the number of living units offered within the structure, and the size of each unit. 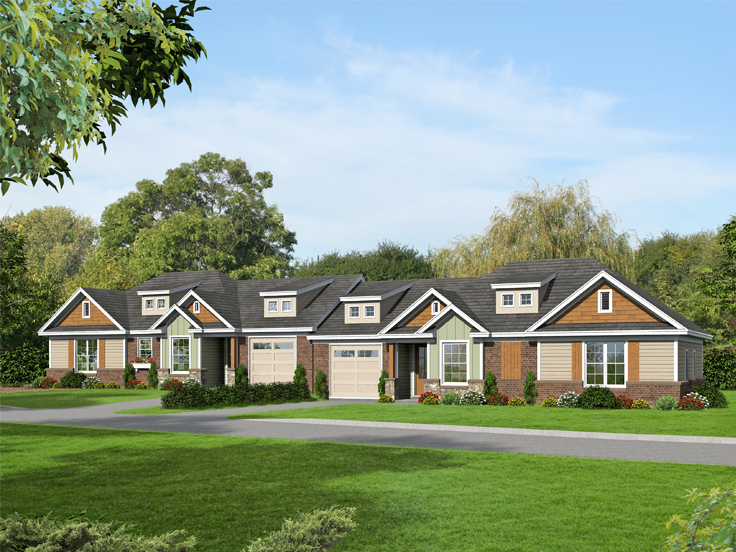 We offer a wide variety of multi-family house plans from modern and country-style duplexes to modern row-houses, Craftsman-style multiplexes and even traditional apartment plans. 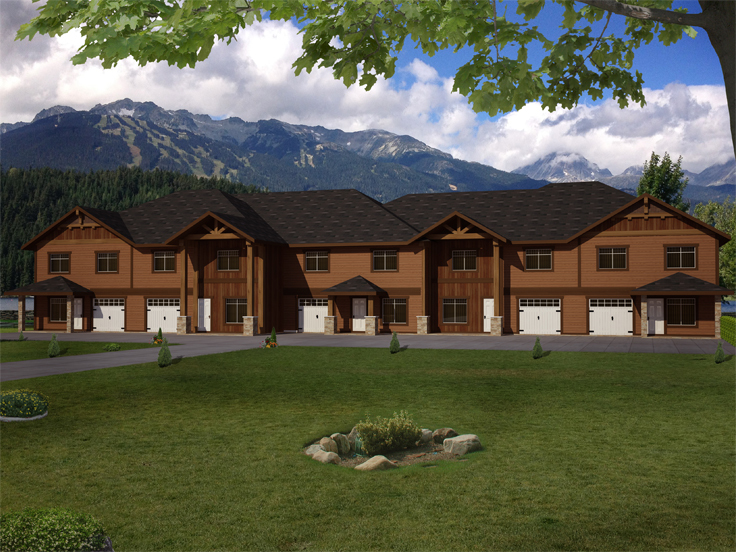 Below are just a few of our thoughtfully designed multi-family house plans. They feature both convenient elements and luxurious amenities. Take some time to explore what we have to offer in our collection. 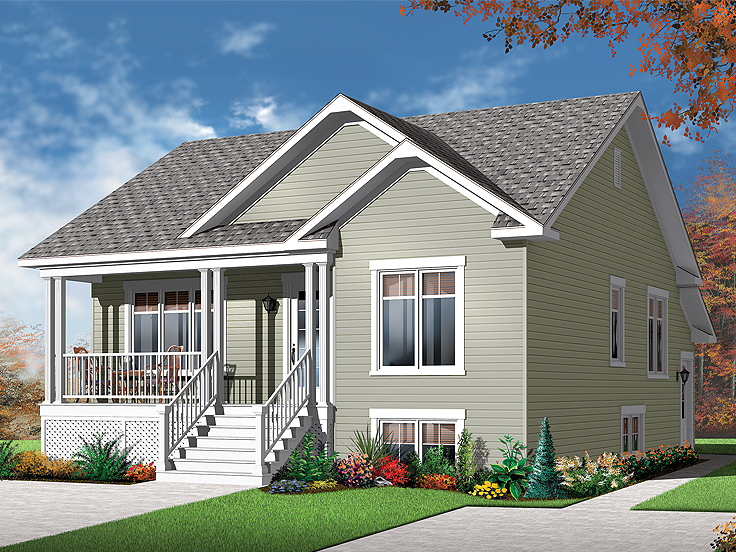 062M-0001: This one-story, Craftsman-style duplex house plan affords the occupants plenty of privacy with the common wall placed between the garages. There is storage space in the garage accessed with a service door into the backyard. The open floor plan features a corner fireplace in the great room and an island in the kitchen. Each bedroom enjoys ample closet space, and the master bedroom has a full bath. There is even a laundry room tucked away behind the garage. 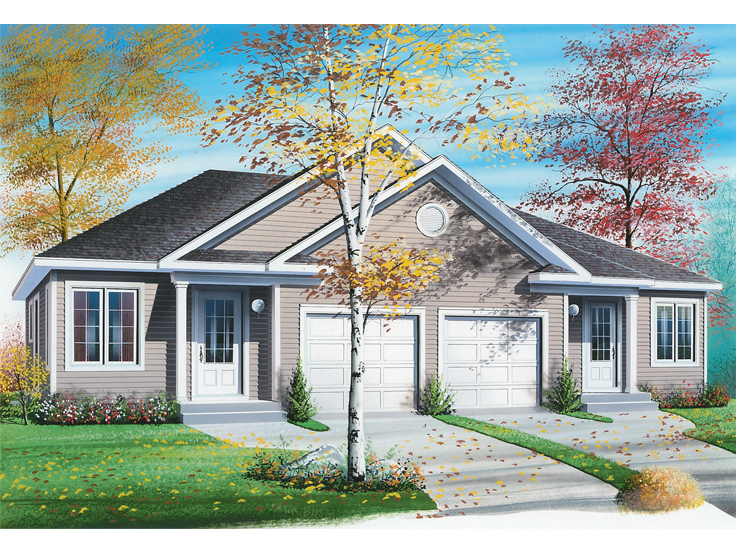 Wrapped in an attractive multi-material exterior, this plan would make a great starter home for two families or ideal rental property for those looking to earn an income. 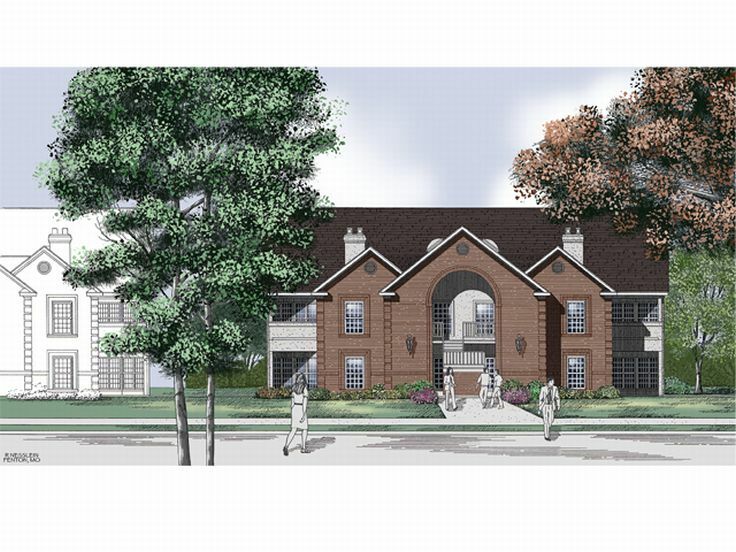 012M-0008: Here is a multi-family house plan that provides five townhouses for five lucky families. The first floor features an open floor plan. Enter the front from a covered porch into the living room. A patio can be accessed from the family room, and the kitchen features an eating island. The 1-car garage includes a storage closet for stowing away potential clutter. On the second floor, four bedrooms and two full baths accommodate large or growing families. The laundry room is conveniently located upstairs, making it easy to move clothes from dryer to closets. The Northwestern-style exterior presents a rustic but handsome look of wood and stone. 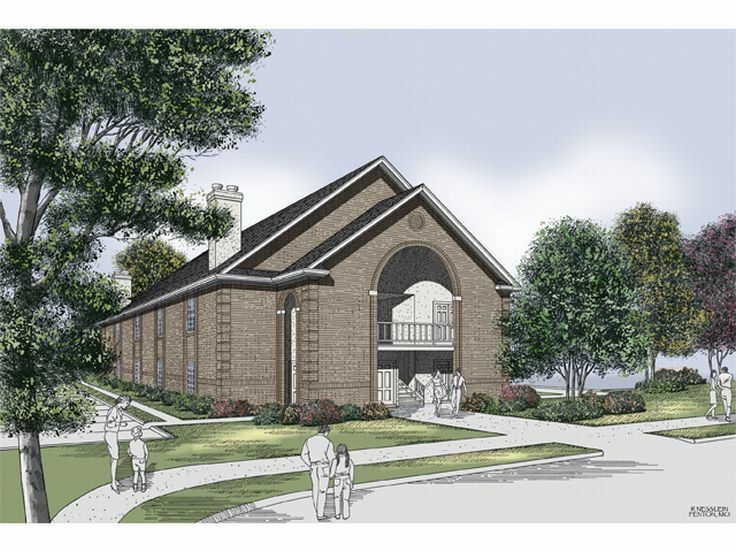 021M-0014: This multi-family house plan provides eight apartments on two floors with a most attractive exterior. The open floor plan presents a kitchen with a food bar and a living room with a cozy fireplace. There is access to a covered porch from the dining area. Both bedrooms feature walk-in closets. A dressing room in the master bath provides a place to get ready for facing the day or painting the town. Occupants of the secondary bedroom can discreetly move in and out of the full bath with ease through their own door. 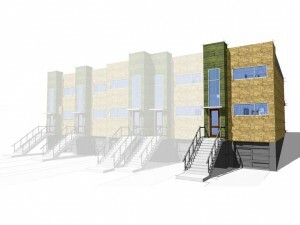 Such a clever and appealing apartment plan will make these units desirably filled. 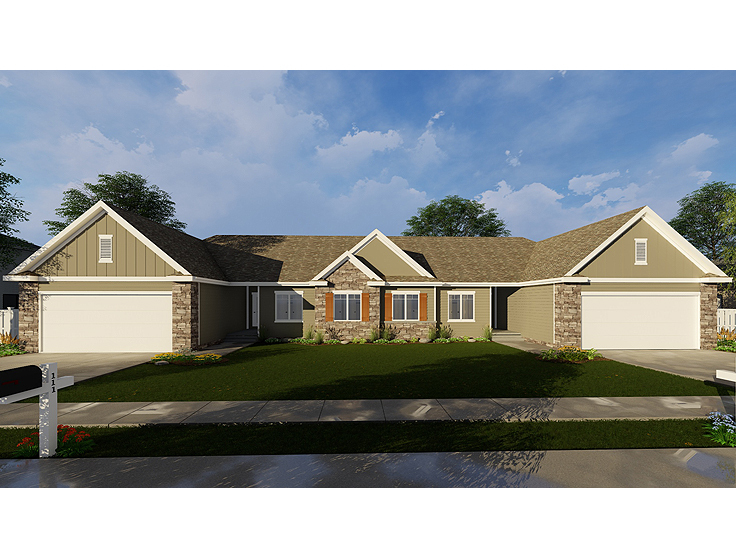 050M-0009: Here’s an appealing traditional-style duplex plan that features a two-car garage for each of the units. Enter from a covered porch into the open living spaces. Cozy up to the fireplace in the great room or gather round the kitchen island for a snack. There’s a walk-in pantry to store lots of staples or kitchen utensils. A split-bedroom arrangement separates two secondary bedrooms from the private master bedroom. A 10’ ceiling, private bath and a walk-in closet are the highlights of the master retreat. Concealed behind bi-fold doors, the washer and dryer are opposite a nifty bench and hooks near the entrance from the garage. This thoughtful combination keeps things neat and tidy. There is no doubt with this duplex plan, you build it, they will come. While there are a wide variety of multi-family home plans, duplex house plans are a common choice for housing more than one family unit. Duplexes vary in size, style and the amenities they offer, but they do share some common characteristics. 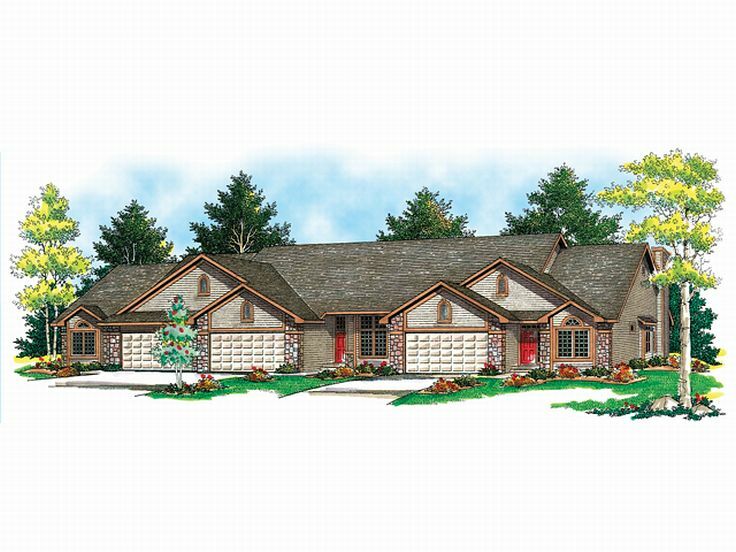 All duplex plans offer two living units. The floor plan for each unity may differ in size, shape and amenities like design 011M-0004, but the floor plan never offers more than two units. Living units are separated by walls such as design 025M-0081 or they are separated by floors like design 027M-0050. Each living unit offers its own private entrance. 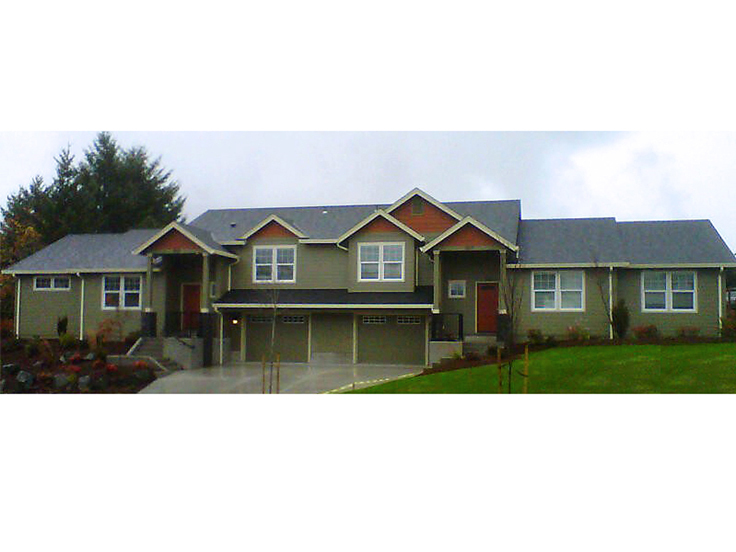 Duplex plans fit nicely in a neighborhood because they often look more like a home than an apartment building. Many use various rooflines, offset garages and other exterior features to make the structure appear cohesive rather than like to units that have been “stuck” together. Design 020M-0045 is a nice example. 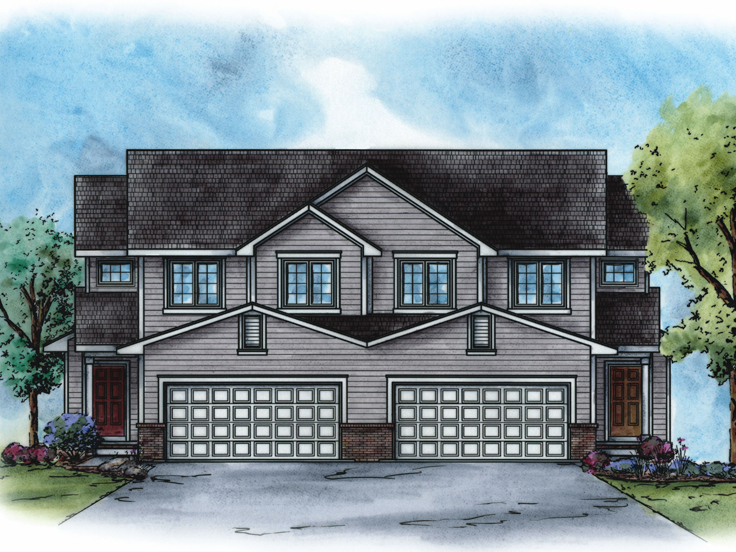 Duplex plans offer a more cost efficient way to house two families than building two separate single-family homes. 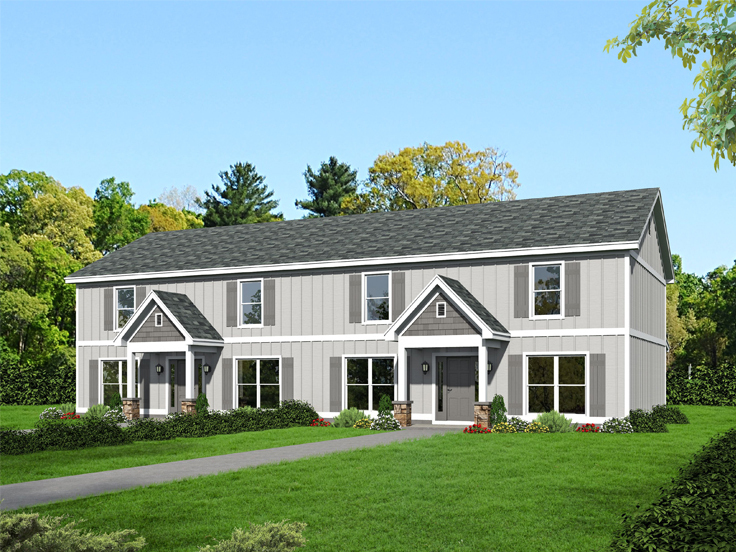 For a wider selection of plans that offer more than two living units, please browse our entire collection of multi-family home plans.